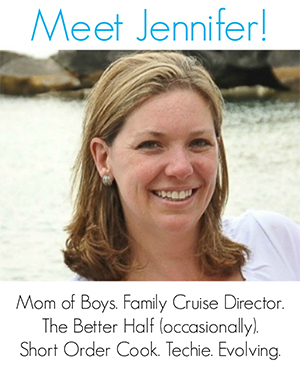 As a mom on the run, maintaining a healthy lifestyle isn’t easy, but that doesn’t mean I have to give up what I love about life. Summer is here… and it’s tough to say no to treats. But with Weight Watchers Ice Cream I don’t have to! Since I’ve been working hard to lose weight, I’ve lost more than 20 pounds — no easy feat! I don’t want to sabotage that. When I feel like having an afternoon treat on a hot day, it’s hard for me to say no to those high-calorie options. But I have a winning moment when I say yes to something lower calorie that keeps me on track. 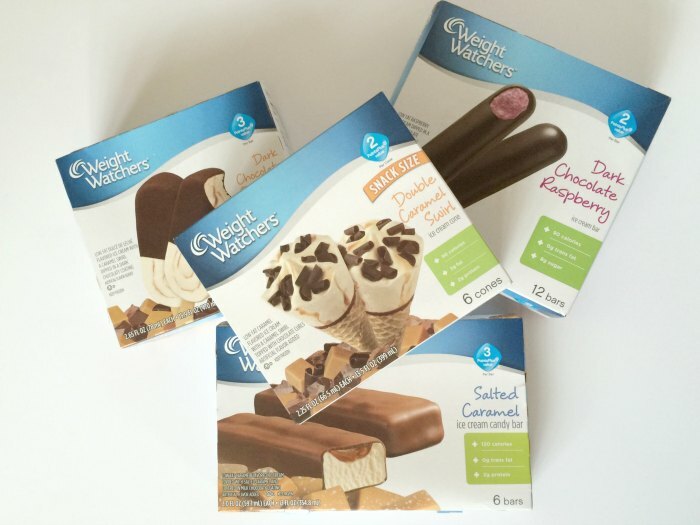 Weight Watchers Ice Cream comes in different styles and different flavors, including bars, cones and sandwiches. Flavors include Giant Chocolate Fudge Bars, English Toffee Crunch Bars and Dark Chocolate Raspberry Bars. My personal favorite are the Dark Chocolate Dulce de Leche ice cream bars. Oh my goodness – – they are dreamy! The dark chocolate really hits the spot! Even my boys are taking over my Weight Watchers Ice Cream bars! They love the Salted Caramel bars. So now we can go outside, hang out while sharing a scrumptious treat — and I don’t have to feel guilty about what I’m eating. Instead, I can just enjoy the moment of hanging with my boys. 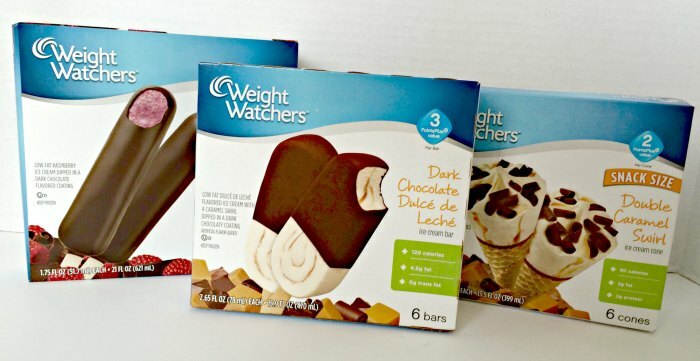 You can find Weight Watchers Ice Cream at Walmart, Target, Kroger, Publix, Safeway, Stop & Shop, Shoprite and Supervalue. « Enter to Win a Microsoft Surface 3 Giveaway!